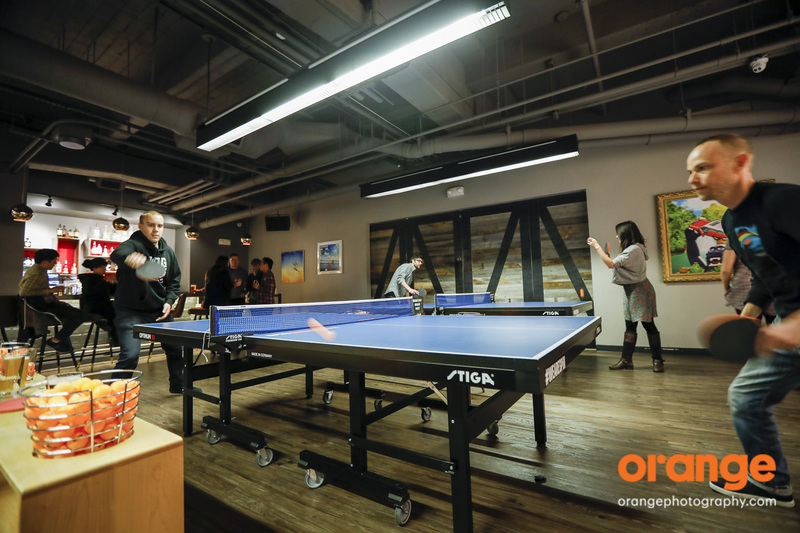 With the new year in full swing, Orange spent a much needed sunny Wednesday recapping our successes and growth opportunities from 2016. 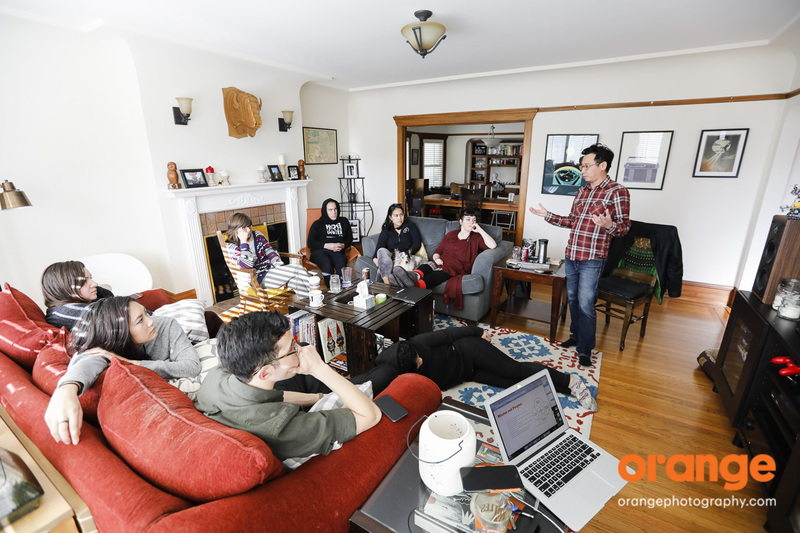 Thanks to our studio manager (and her generous roommates), we turned their bright and cozy living room into a conference area for our annual team summit. 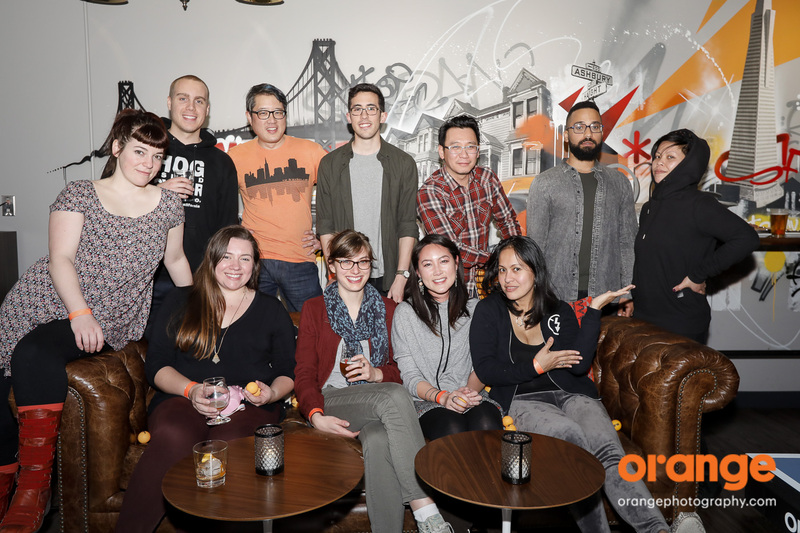 Starting the day off with bagels and tea, Orange spent the morning recapping some of the company’s biggest accomplishments ranging from work Super Bowl 50 to the number of large conventions we photographed in SF, LA, Las Vegas and beyond. While our main focus was discussing ways to improve our internal operations to provide the best experience for our clients and Associates, it would be crazy of us not to mention the excitement surrounding our potluck lunch hour. There were hot wings, veggie platters, shepherds pie, thai noodles, more chicken, and homemade coconut white macadamia cookies. Needless to say, afternoon tea was needed. 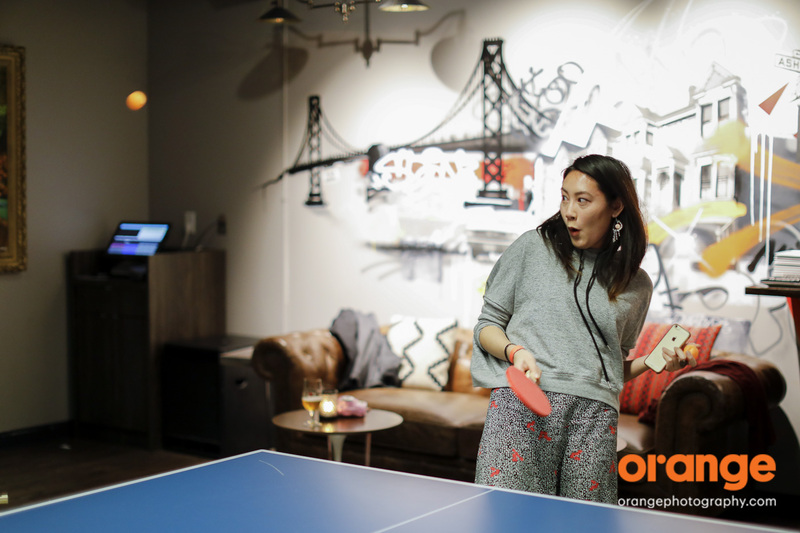 When the summit finally came to a close, the fun continued at SPiN, an awesome ping pong bar located in SF. 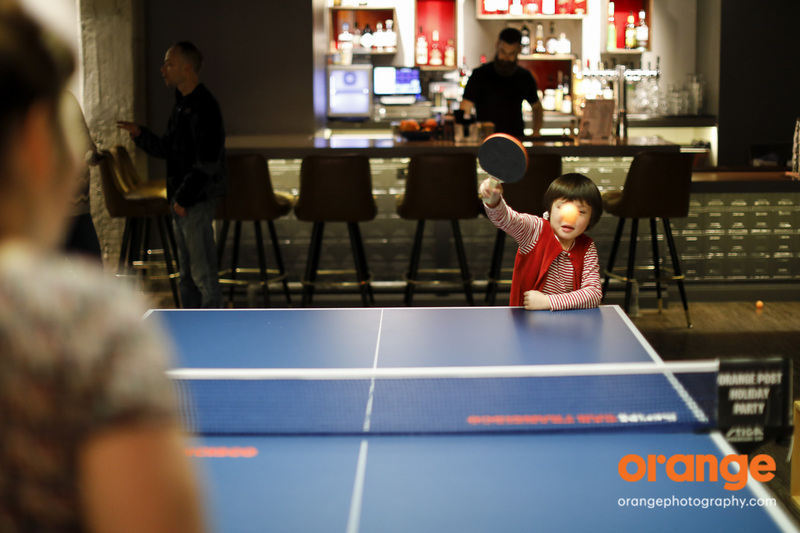 Beers, burgers, and a plethora of flying ping pong balls were the final ingredient to our successful team summit. We are looking forward to another exciting year providing the best in photography, video and photo booth experiences!